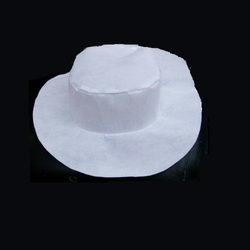 We are the manufacturer and exporter of Promotional Hat . To attain the maximum satisfaction of our clients, we are involved in offering supreme quality range of Promotional Hats. 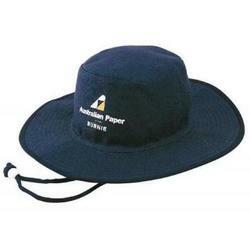 This Promotional Hats is designed by expert professional as per standard size and norms. Our products are tested on different quality parameters before dispatching to the market.